Advances in game and computer technology have paved the way for increasingly sophisticated breakthroughs in digital audio — from adaptive musical scores to spatial audio rendering and more. The BS in Computer Science and Digital Audio program teaches you how to implement and further develop these complex audio technologies, bringing new levels of realism, innovation, and sensory immersion to the interactive experiences of tomorrow. In addition to foundational coursework in mathematics, physics, and computer science, this program places a specialized emphasis on audio programming and digital signal processing. As you design and program your own games and audio tools, you’ll also learn fundamental recording techniques, sound design principles, and music theory and terminology. All graduates of this program who follow the recommended course sequence will earn a music minor upon graduation. The BS in Computer Science and Digital Audio offers a specialized focus on the technology and practice of audio design, audio programming, and the implementation of digital audio effects in games and computer applications. For those who want to experience the same proven curriculum of DigiPen’s other computer science programs while also pursuing a specific interest in professional sound design or audio engineering, this program could be a good fit. Develop audio software tools for games and interactive simulations, with a special emphasis on sound and music that adapts to player input. In addition to extensive coursework in computer science, you’ll learn about music theory, musicianship, audio design, and studio recording. The Bachelor of Science in Computer Science and Digital Audio degree program was previously referred to by a different name: the Bachelor of Science in Engineering and Sound Design. Please note that stories and materials published before 2017 may refer to the program by its former title. As a BS in Computer Science in Digital Audio student, you’ll begin with foundational coursework in computer science and mathematics, followed by studies in music theory and musicianship, as well as applied sound design, production, and implementation. Throughout the program, you’ll also apply your knowledge in semester- and year-long team projects, creating original games with sophisticated interactive audio. In order to apply for the BS in Computer Science and Digital Audio program, you should have a strong foundation in math, science, and problem-solving. You’ll need to have completed precalculus (or its equivalent) prior to attending DigiPen. No prior musical training or experience is required. Software engineering, especially in the area of audio engine programming for simulations and video games, but also including graphical algorithms, tools programming, and physics programming. Studio recording techniques, including mixing, microphone selection and placement, digital audio workstations, studio acoustics, and synthesis. 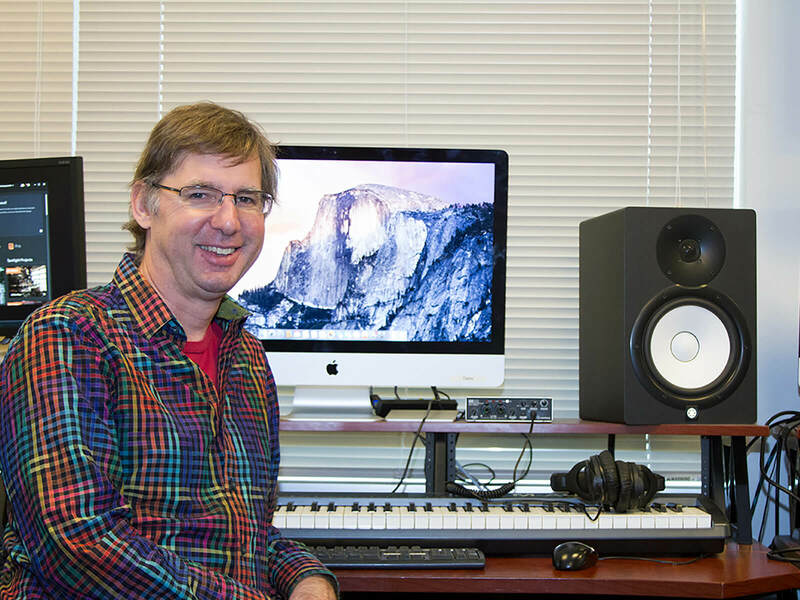 This program includes four semesters of lab courses that teach the tools and techniques of soundtrack production. Sound design for video games, including sound effect creation, interactive sound design, scripting, and the game development pipeline. Multidisciplinary team projects make up a core component of the BS in Computer Science and Digital Audio curriculum. As part of your coursework, you will participate in both semester- and year-long team projects to create original games and software tools — often as general programmers, audio tools programmers, and sound designers — with the primary goal of learning how to incorporate sophisticated audio design and technology. These are just a few examples of projects created with the help of BS in Computer Science and Digital Audio students. 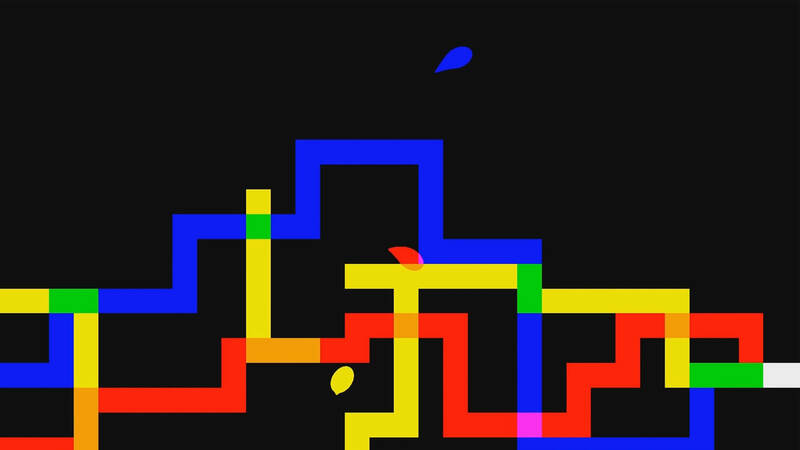 In this side-scrolling platformer, control a white blob who can split into three different controllable characters at once. 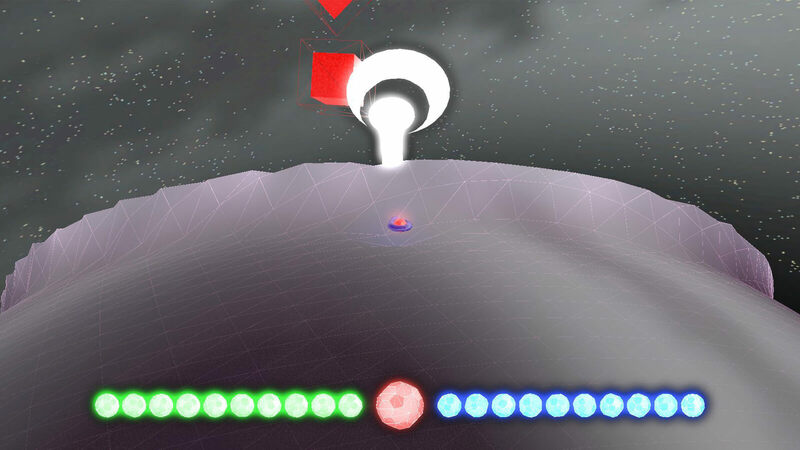 This 3D action arcade game takes place in an audio-reactive world called the “Geoverse,” a world you must revive by fighting off waves of enemies. The BS in Computer Science and Digital Audio will prepare you for a number of entry- and intermediate-level positions in the areas of software engineering and sound design. Audio software engineers use their knowledge of audio technology and computer science to create the programs, plugins, and middleware that make audio integration possible in computer applications and games. 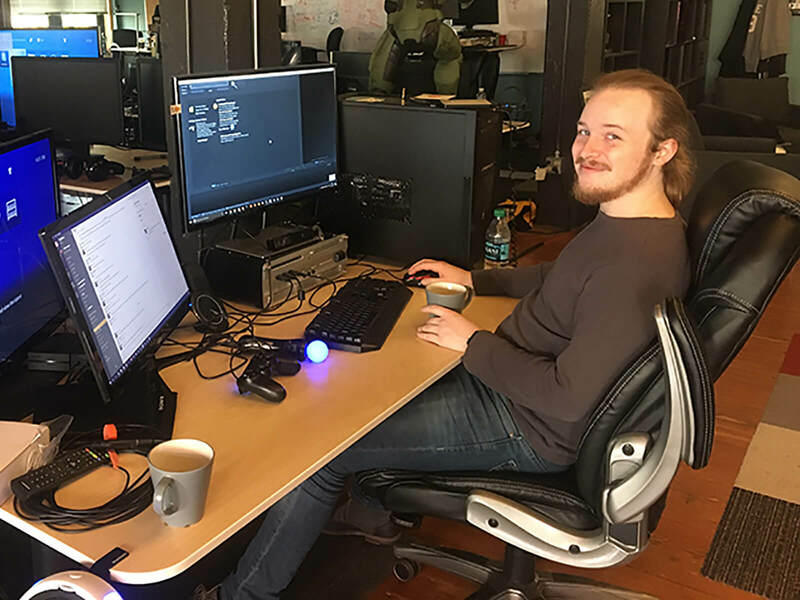 These programmers are responsible for developing the game engine and associated software tools that power a real-time game or simulation, as well as the support programs and functions that allow other developers to easily create and put new content or assets into a game world. The recording engineer is responsible for making sure audio — including music, voice-overs, and sound effects — is captured at the highest fidelity and according to the project requirements. 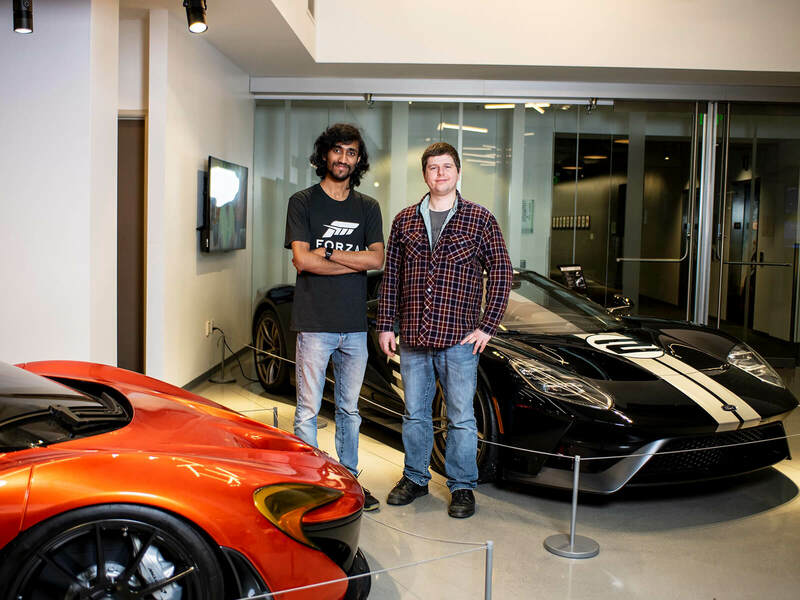 Deepak Chennakkadan and Michael Pitaniello give us a look under the hood on their audio work at Turn 10 Studios. 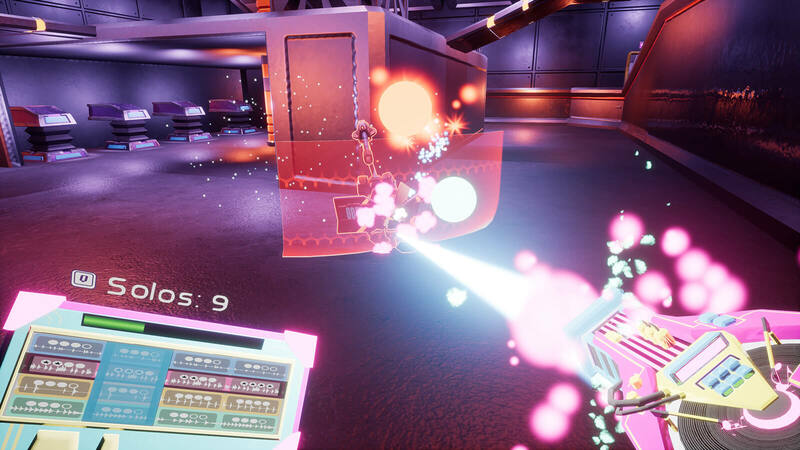 DigiPen’s Ian Shores and Nic Gulezian on their transition to virtual reality studio Highwire Games and working on its first title Golem. In honor of his induction to the Pinball Expo Hall of Fame, we take a look back at the accomplished musical career of DigiPen professor Brian Schmidt.